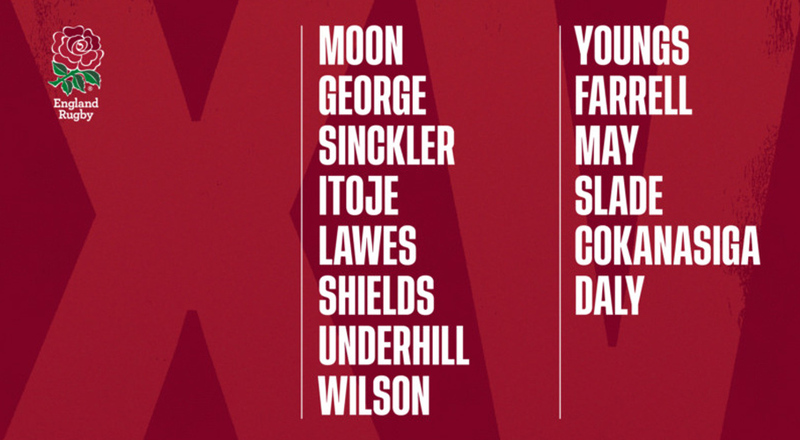 England Rugby have teamed up with Onwards design studio to update the branding of the organisation, basing it around a “timeline” linear graphic system which is “flexible” and that will appeal to a wider range of people. 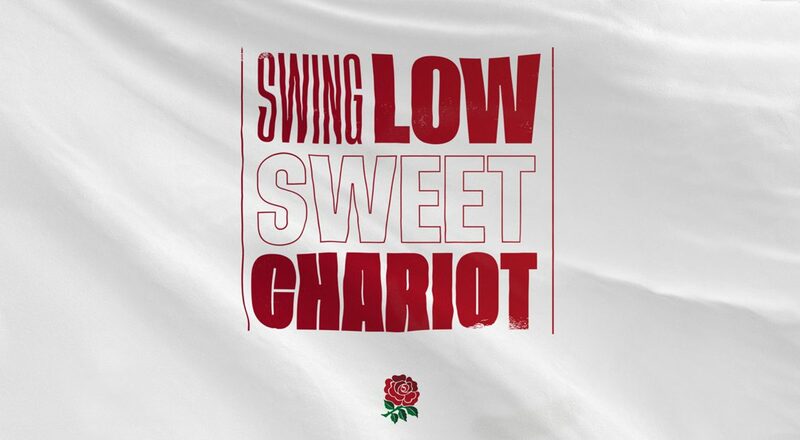 England Rugby, previously known as the Rugby Football Union, is the “national governing body for grassroots and elite rugby in England” say the organisation. The name was recently changed to England Rugby. 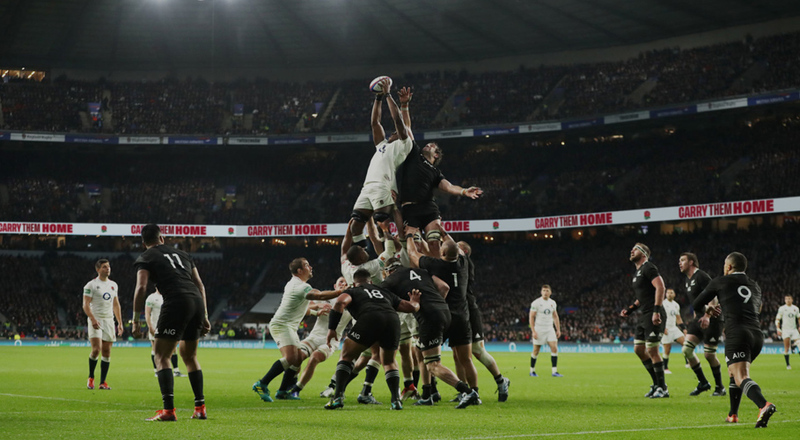 With the 2019 Rugby World Cup on the horizon and the Six Nations Championship taking place early next year there will be a lot of focus on the sport over the coming months ahead. 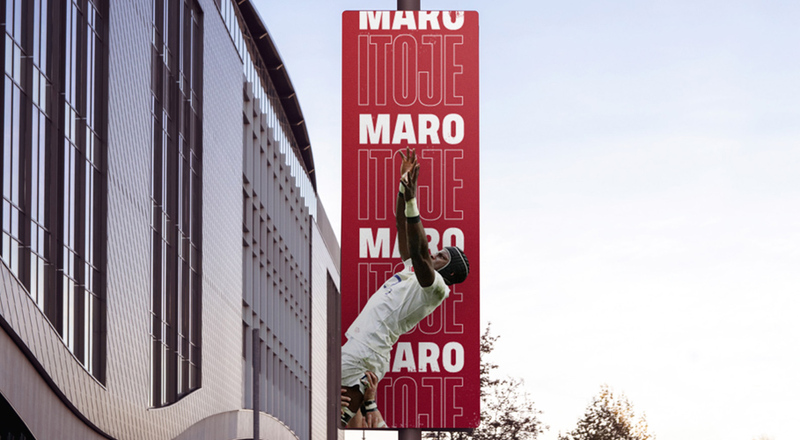 The studio have set out to create a new look that can be applied to different touchpoints, from large scale printed graphics to social media and digital channels. Cook says that while the previous branding was “very consistent”, the studio has decided to “go for coherence over consistency” allowing for greater “flexibility”. The updated branding is focused on blocks of graphics and text, with some scrolling animations, in a system they have called “the timeline”. This has been designed to hold different types of content, from imagery to typography. 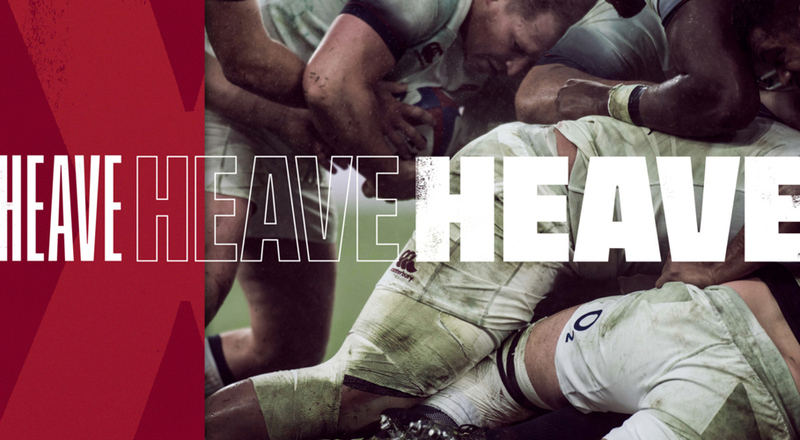 “We were working with England Rugby, which had the idea of rugby being the ‘game of our lives’ so we were looking at how to bring that to life visually and came up with a graphic timeline that aligns with the idea. It’s not just about the sport, but what it can do for you in general, such as [teach] discipline and respect, which you just don’t really have with some other sports,” says Cook. 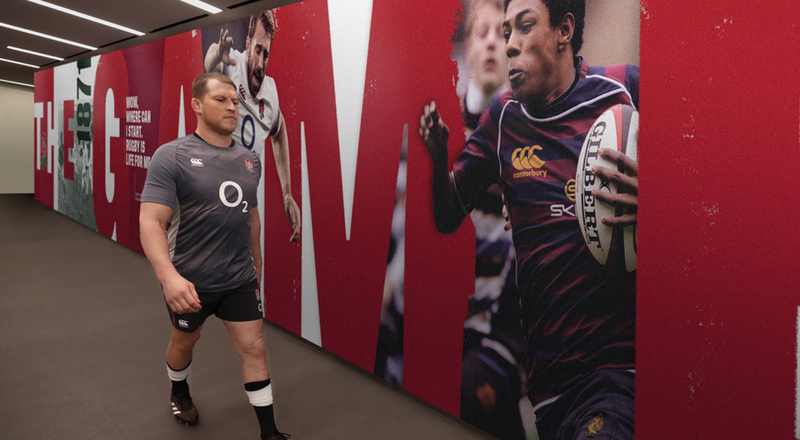 The refreshed look intends to “reflect the diversity of everyone who plays and supports rugby in England”, he adds. 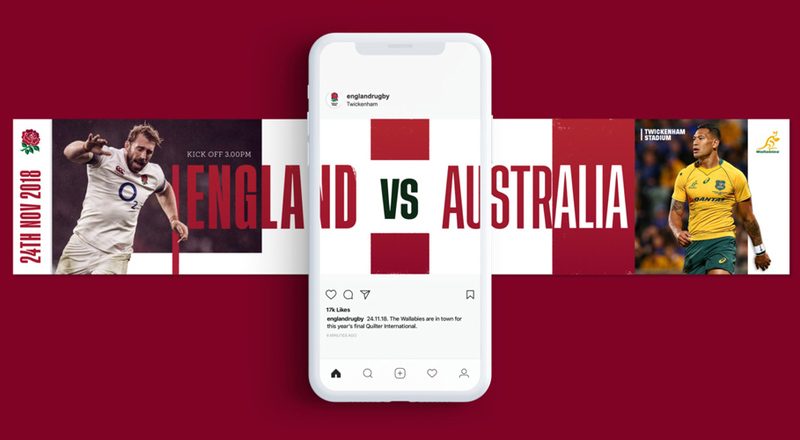 The timeline uses imagery to showcase the diversity in the English game, ranging from photos of the women’s professional team to “grassroots imagery from social media”. The sans-serif typeface called Tusker has been used in different weights and styles for the identity. 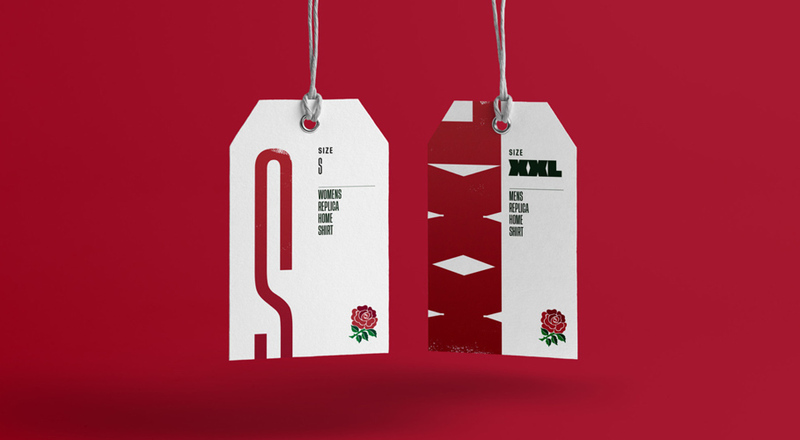 The England rose logo remains the same and the colour palette has been kept similar. 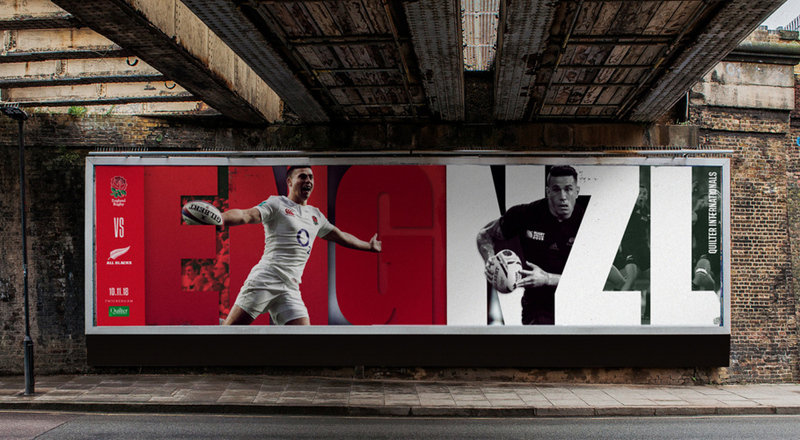 Onwards have worked alongside England Rugby to roll out the branding across various touchpoints, including tunnel graphics and communications. It has already been used for this years Autumn internationals at Twickenham.